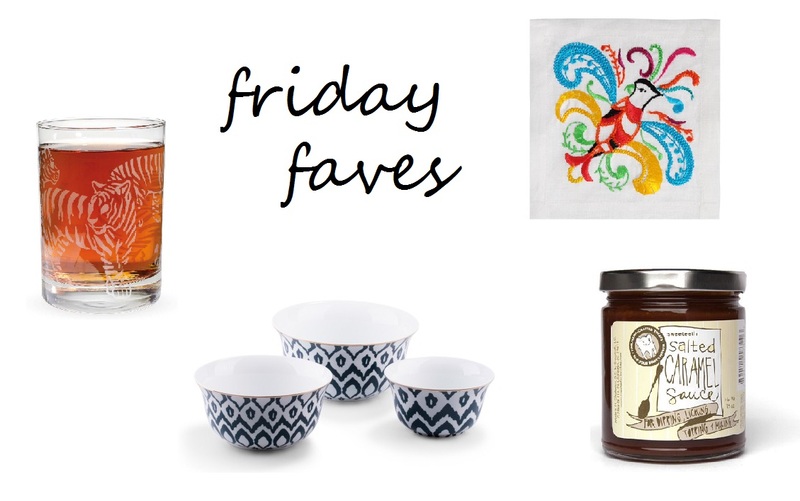 friday faves | Is there any wine left? These are a few of my current kitchen favorites and are too fun not to share! Do you have any idea how glad I am that you are posting again? !